We would like to thank our loyal customers with a little gift. 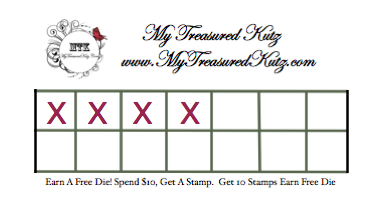 which My Treasured Kutz die you would like for free!! We just want to show our appreciation for you being our customer.